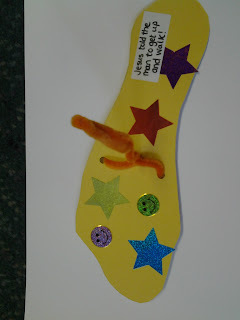 On Sunday, our 3-5s will be exploring the story of the man who was lowered through the roof for Jesus to heal. One of the things we will really be thinking about is why we are grateful for our feet and legs and we'll certainly be doing a fair bit of jumping around! 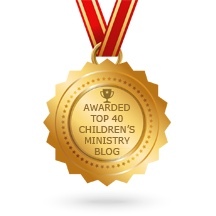 To emphasize the idea that, all of a sudden, the man could move his feet and walk and run and jump, we're going to make feet that children can move around any way they want to! 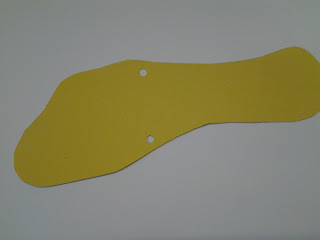 Cut out a foot shape from card and punch holes either side. 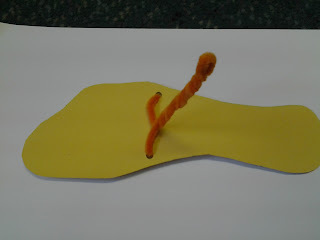 Double over a pipe cleaner, twist and stick the ends through the holes. On the back, bend the ends over to secure. 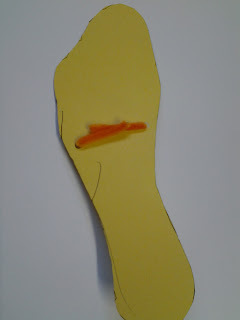 Decorate the foot with drawings or stickers and use the pipe cleaner as a handle to make the foot walk, run, jump or dance!